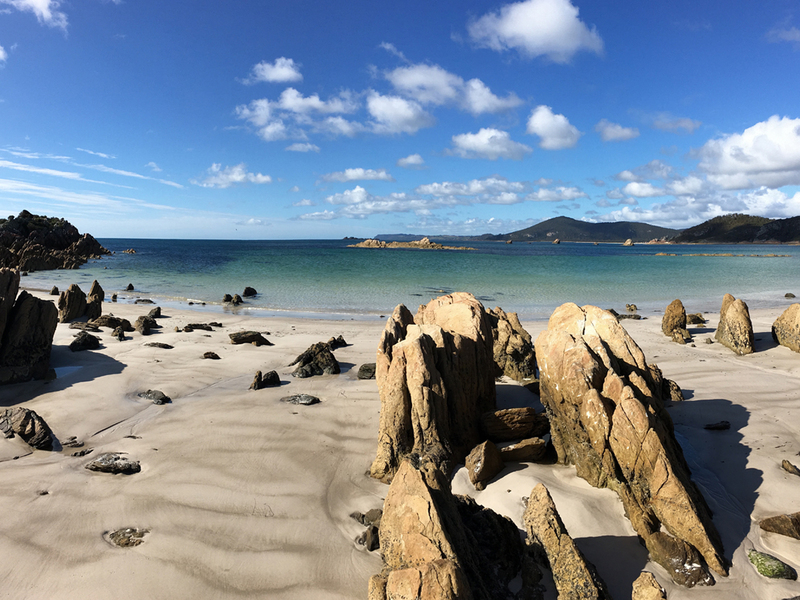 Tasmania's stunning north west coast. Sisters Beach is a place where you can find refuge in the natural environment. Enjoy swimming in crystal clear water on a secluded beach, familiarise yourself with our scenic coastal walking tracks, or just relax in our funky laid-back beach house. 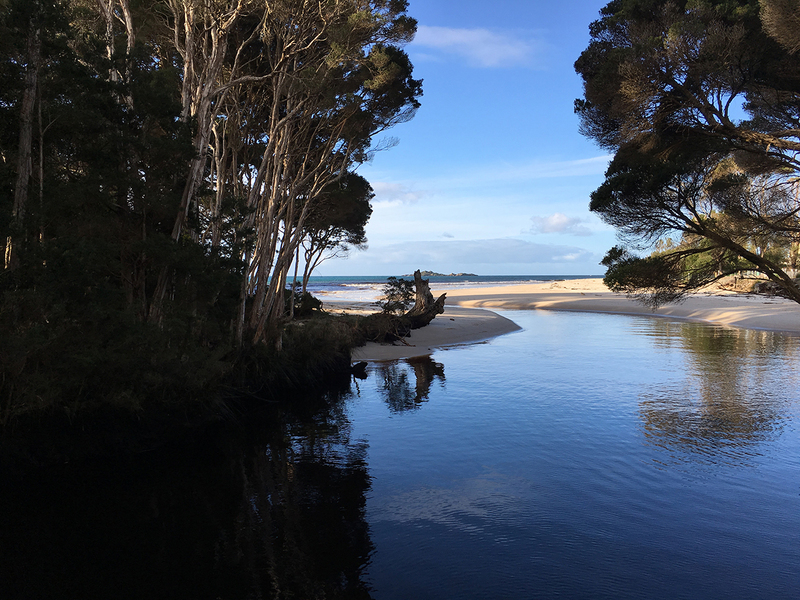 From Sisters Beach you can explore nearby Boat Harbour, Wynyard, Rocky Cape, Stanley, Burnie and Penguin; day-trip to Cradle Mountain or head west to the wild beauty of the Tarkine coast. 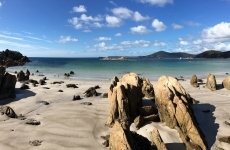 Sisters Beach is a small beachside village surrounded by magnificent Rocky Cape National Park on Tasmania’s north west coast. 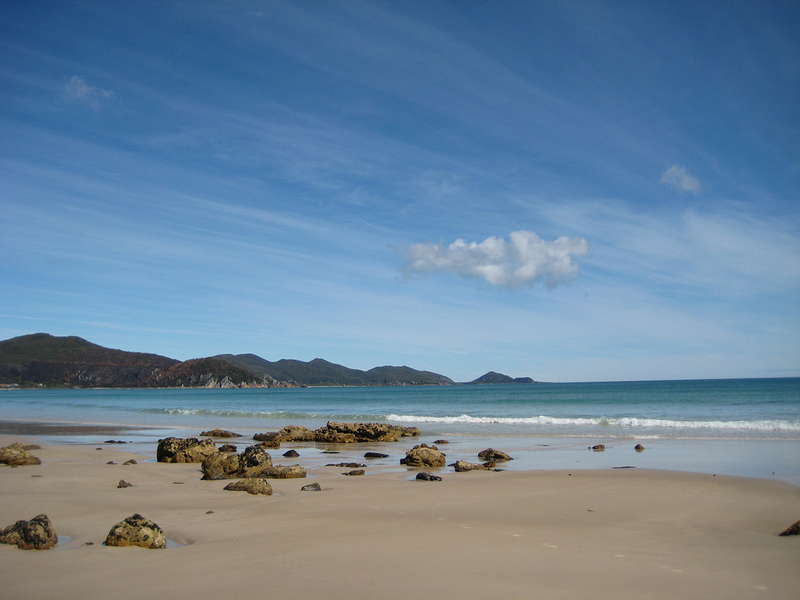 Rocky Cape National Park is one of Tasmania’s 17 National Parks and is recognised for its significant Aboriginal heritage. Also known as Tangdimmaa, Rocky Cape was home to the Raverloihenna people whose caves can still be found here. 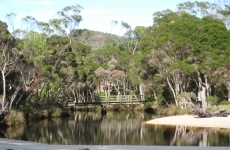 The surrounding National Park is heavily populated with native wildlife. Pademelons (wallabies), Tasmanian devils, Eastern barred bandicoots, echidnas, spotted quolls, pygmy possums, brush tail possums and Eastern grey kangaroos all live here. 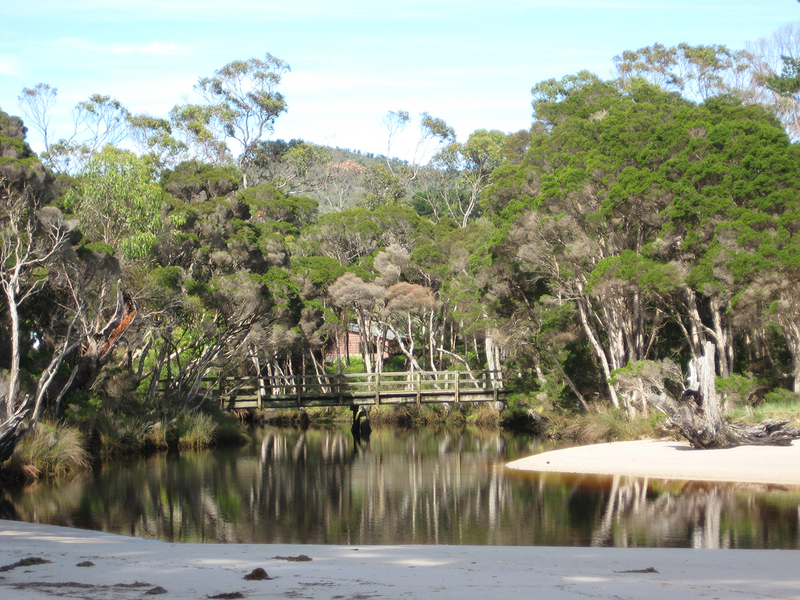 Sisters Creek is home to platypus and the profusion of smaller creeks hide an orchestra of frogs. When driving into Sisters Beach between dusk and dawn we recommend driving slowly as the road is generally busy with native wildlife. 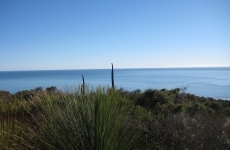 Birdlife is abundant with kookaburras, wattlebirds, hooded plovers, finches, wrens and riotous yellow-tailed black cockatoos. 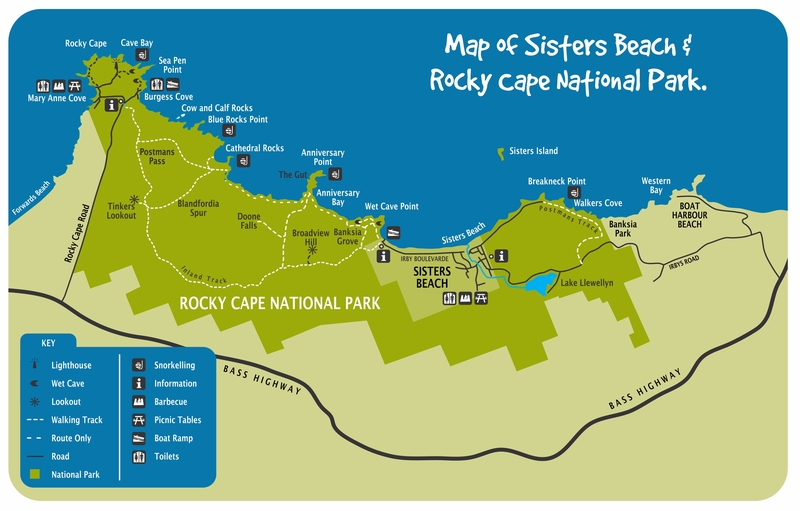 White-bellied sea eagles and Wedge-tail eagles nest in Rocky Cape National Park and regularly spotted. 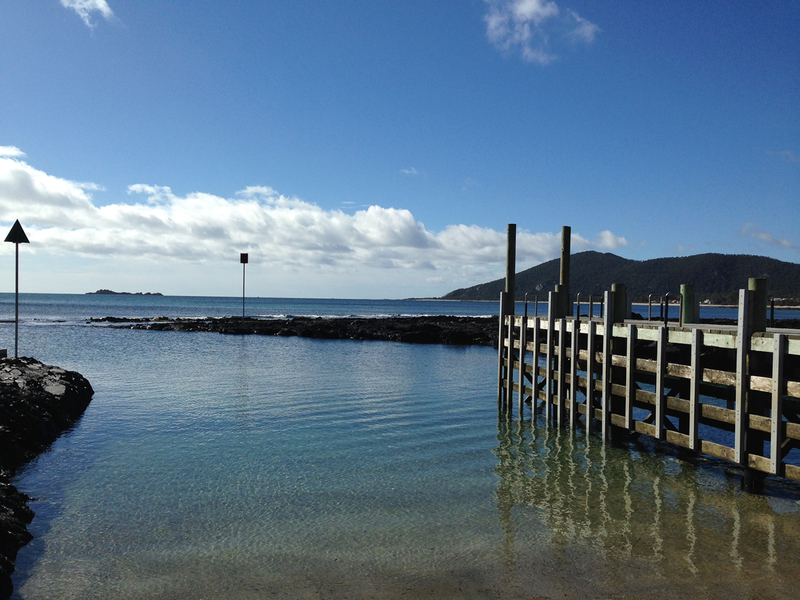 One hundred and twenty-five species of bird have been identified and recorded at Sisters Beach. We encourage guests to indulge in some ‘twitching’ and check out the house copy of Simpson & Day’s Field Guide to the Birds of Australia. 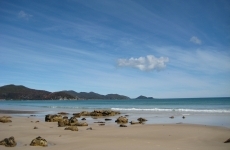 The beach is home to plenty of marine life so fishing and snorkelling are popular here. 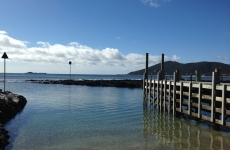 Dolphins, seals and whales have been spotted from shore at various times of the year and large rays have surprised the odd snorkeler near the jetty where fish are cleaned. 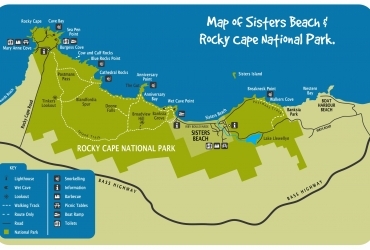 You don’t need a National Parks Pass to drive into Sisters Beach but you will need one if you plan to do some walking or drive on the unsealed roads into Rocky Cape National Park. 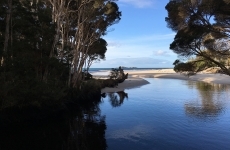 We encourage guests to purchase a pass online or from the Wynyard Visitor Centre as the cost directly supports the efforts of Parks and Wildlife Tasmania. 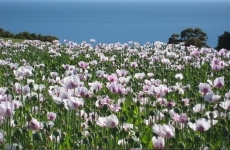 Spring (Sept/Oct/Nov) is a terrific season to see the native flora in flower. Expect some sunny days and spring rain so pack some SPF30, raincoat and umbrella. Summer (Dec/Jan/Feb) is definitely the time of year for outdoor activities so pack SPF50 sunscreen and a hat, and warmer clothes for those cool summer nights. 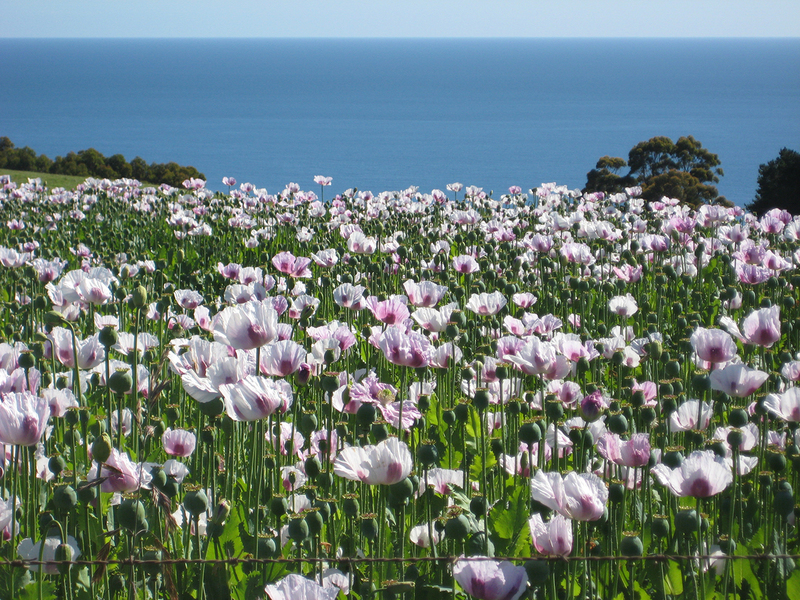 Autumn (Mar/Apr/May) is the most fantastic time of year to visit. Slightly cooler but you can expect plenty of big blue skies and sunshine so keep the sunscreen and hat handy. The wood fire heater will be keeping you snug. Winter (June/July/Aug) is a great season to visit Sisters. 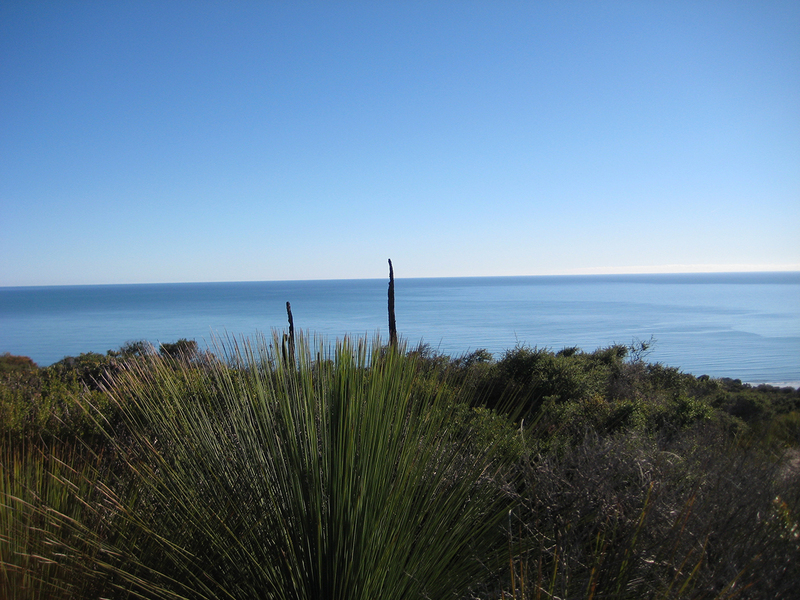 You can experience cold nights but also plenty of sunshine for brisk beach walks and exploring the national park walks.